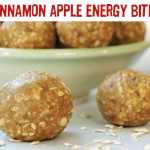 This cinnamon apple energy bites recipe with Sensible Food’s Crunch Dried® Apples is a deliciously healthy snack idea. 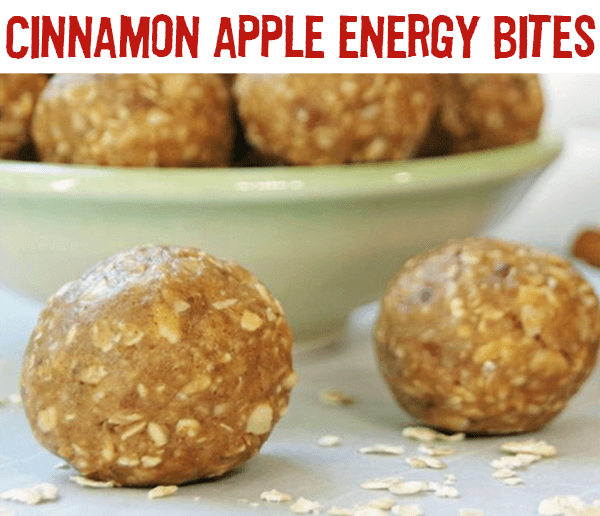 A healthy snack recipe that is easy to make! Measure out the Sensible Food’s Crunch Dried® Apples fruit and pulse in a small food processor until you have a fine powder. Add remaining ingredients. Start with 1 TBSP of water and add only enough to create a dough that will stick together.